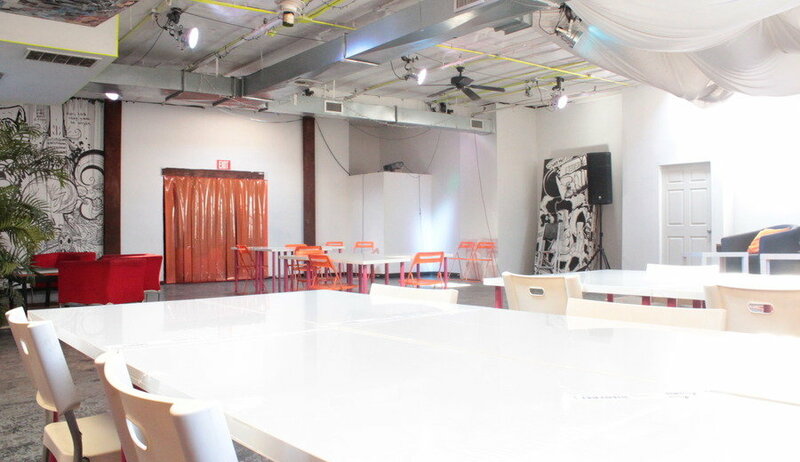 Freecandy Creative Space is Brooklyn’s newest and most innovative creative coworking space. FCCS has been built from the ground up with Brooklyn’s creative community in mind. Within our 7200 sq. ft. space, we offer a shared workspace, private conference and meeting rooms, a photo studio, gallery and service bar. Just steps from the Clinton-Washington C subway stop, we are easily accessible from Lower Manhattan, Downtown Brooklyn, Fort Greene, Clinton Hill, Bedford-Stuyvesant, Crown Heights and Prospect Heights. FCCS’s mission is simply to convene an amazing community of like-minded creatives, makers and idealists under one roof, determined to make culture, develop innovative ideas and change the world. 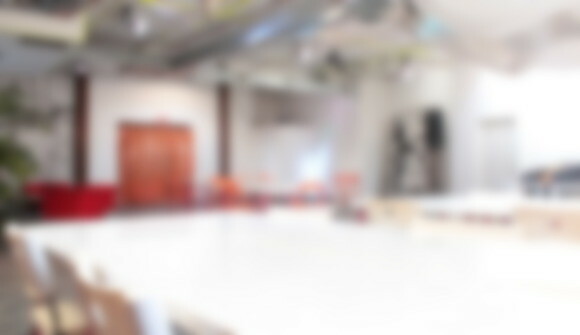 If you're looking for a diverse, inspiring, creative coworking community, we invite you to look at FCCS. As an incentive to try us on for size, we’re offering a special introductory rate to our first 150 members.